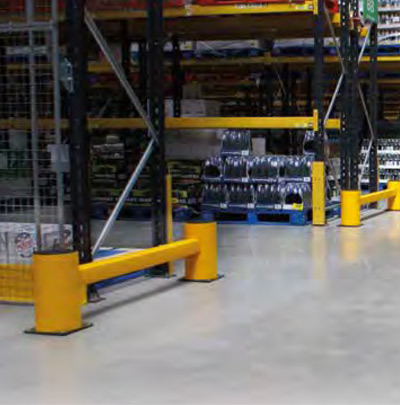 Made from an exclusive impact absorbent polymer, A-SAFE’s RackEnd Guardrail protects racking at the end of aisles, where impacts from workplace vehicles are most frequent. 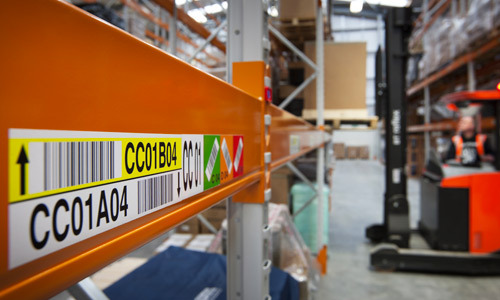 The polymer-based RackEnd Guardrail is tough, resilient and able to flex on impact from workplace vehicles absorbing the forces and reforming to its original shape. 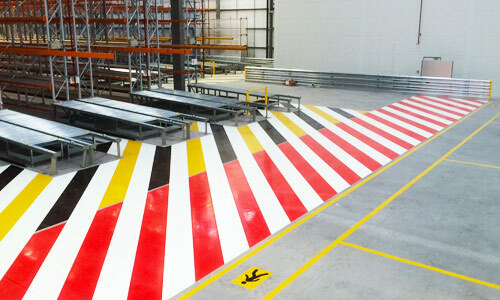 Non-scratch, non-corrosive and with no need for repainting, the impact absorbing qualities of the barrier mean floors will not require repair after impacts. 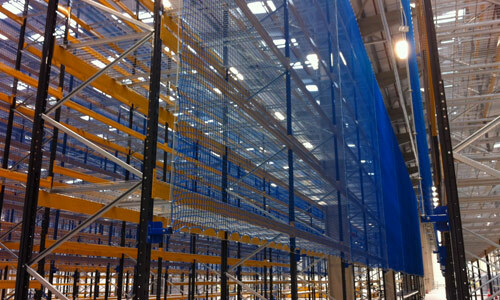 A cylindrical design helps deflect impacts, dissipating forces and protecting the rack legging. 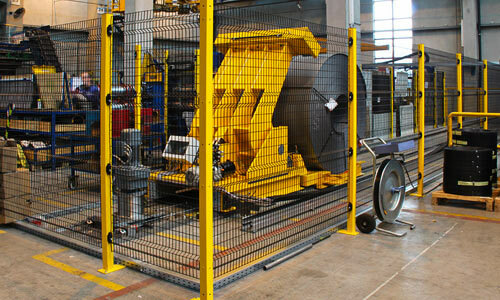 Click here to view the A-Safe Rackend Guardrail data sheet.